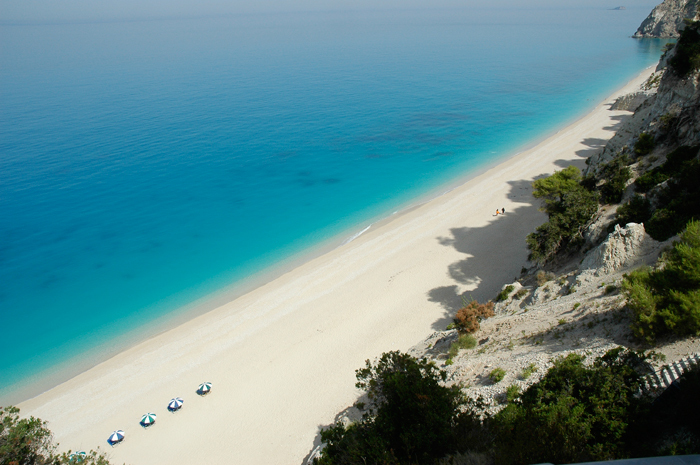 Lefkada is the fourth largest island in the Ionian Sea and is situated near the Prefecture of Etoloakarnania. It is the only island with road access and is therefore called "Mainland Island". The newly built complex of traditional stone residences called "ANASTASIA VILLAGE»is located in protected from the winds east coast in Magganas area at Nikiana village, an area of incomparable natural beauty. 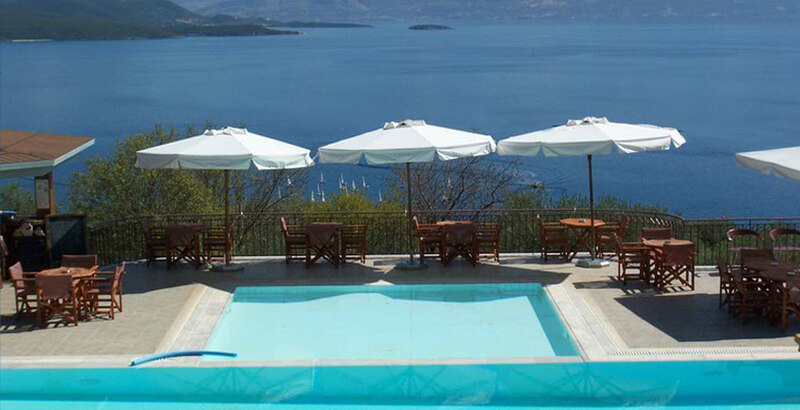 Built at the foot of the mountain Skaros, near the forest of oak, has the advantage of the panoramic view in quiet Ionian Sea and the picturesque Prince Islands with the mythical island of Skorpios of Onasis. Just one kilometer from the complex there is the beach of Passa with its crystal waters. 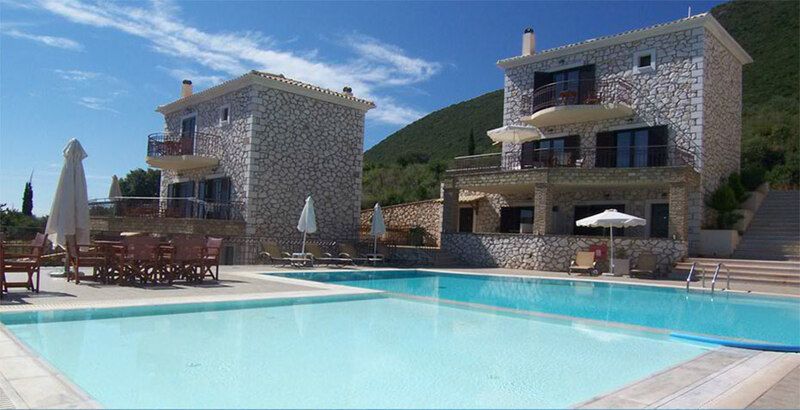 The "Anastasia Village" complex abstains 15 km from Lefkada town and 3 km from the cosmopolitan Nidri. 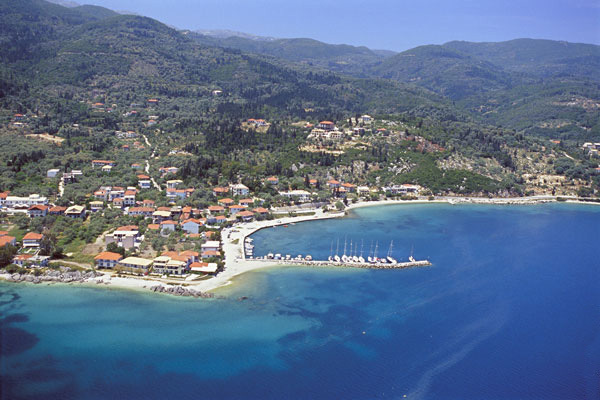 On the way to Lefkada,at Nikiana the visitor is going to meet the beautiful beach shaded by small trees and bushes and then the fishing village of Lygia with traditional taverns by the sea. 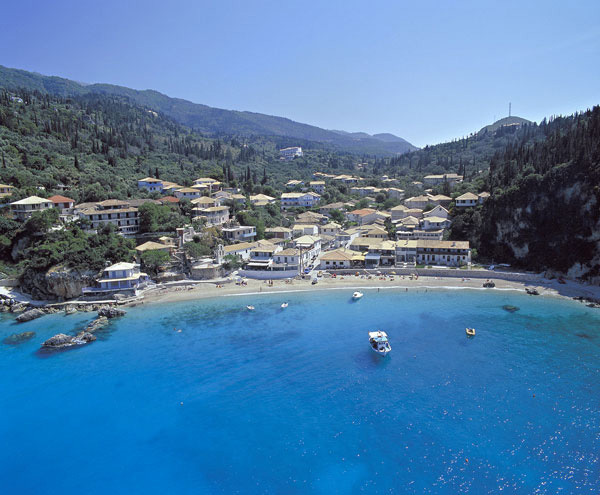 Of particular interest is the picturesque town of Lefkada, which is built in traditional Ionian architecture and has a lot of important buildings and monuments. Nidri is a developed resort, where there are supermarkets, numerous restaurants and the opportunity for all water sports. 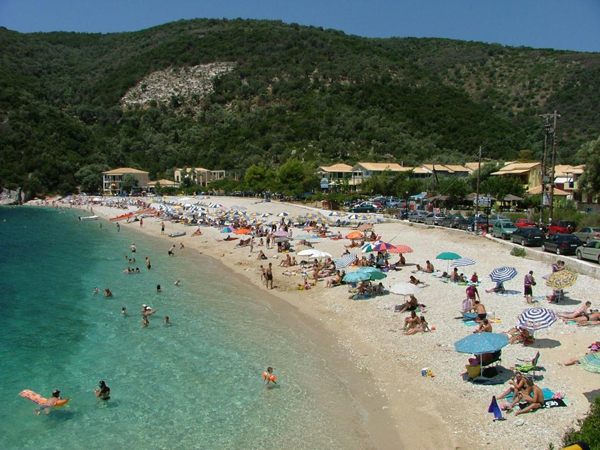 From the port of Nidri cruises are organized daily to Ithaca and Kefalonia. Also within walking distance there are waterfalls in a spectacular natural landscape. 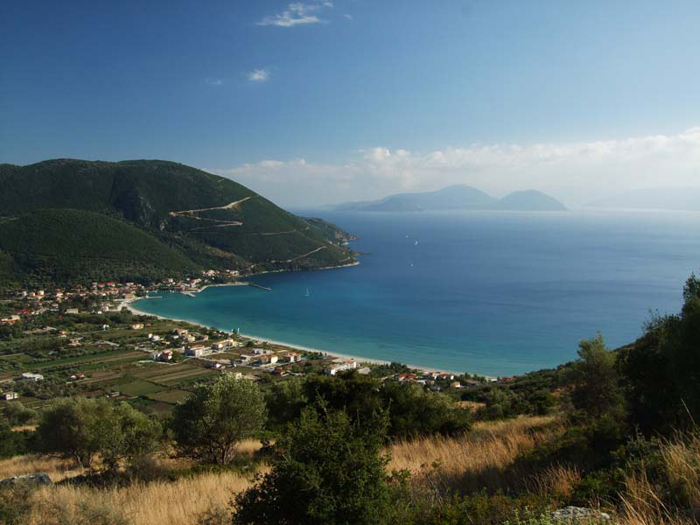 The island of Lefkada is rich in natural beauty and combines mountainous scenery inside, the calm sea on the east side with the small cozy beaches and picturesque coves and stunning beaches with the characteristic blue color on the west side, such as Porto Katsiki Egremni and Kathisma. 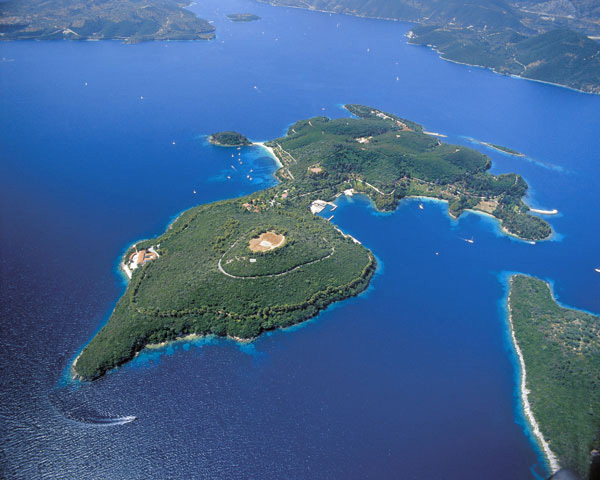 The island abstains 400 km from Athens. 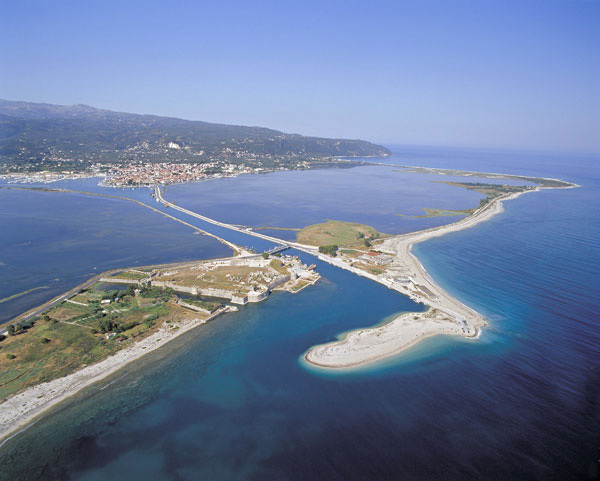 It has easy access from the northern and central Greece through its Egnatia Road. 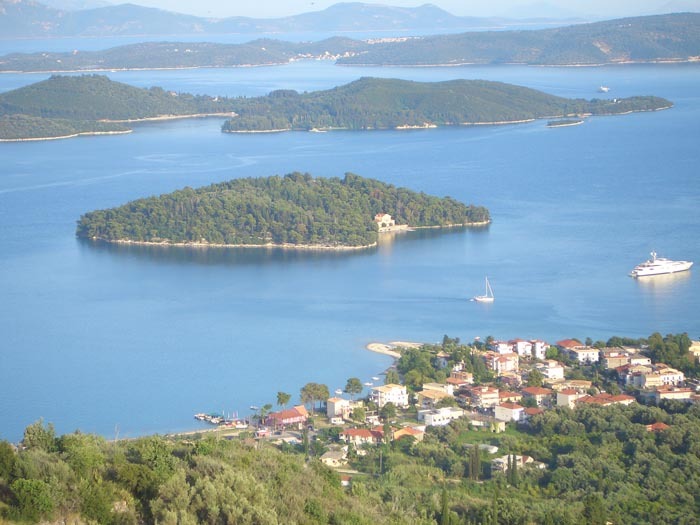 The port of Igoumenitsa is 100km away and connects with ferry via Italy with central Europe. 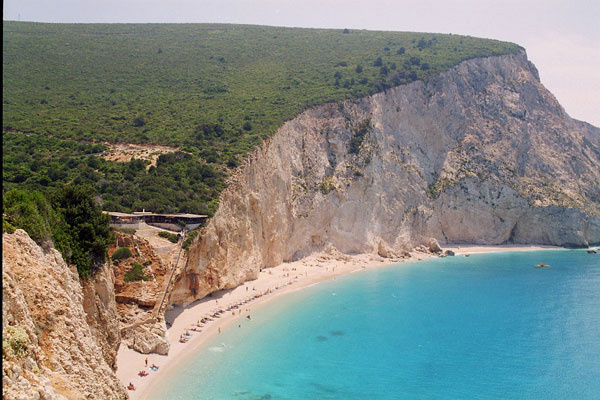 The Aktio airport, located just 16km from the town of Lefkada, the airline connects to most European capitals during the summer months. 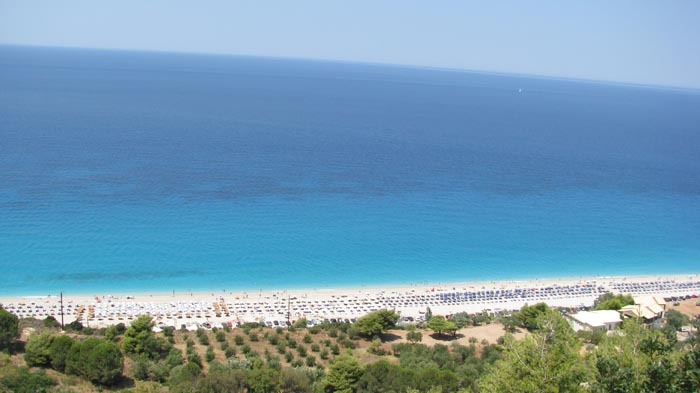 The incomparable beauty with a wide variety of landscape, the spectacular beaches, great food and warm hospitality, makes lefkada an excellent island which worth to visit it.